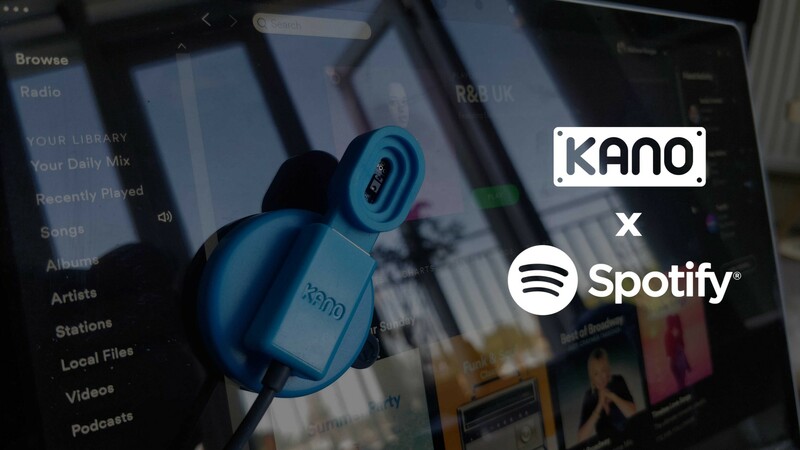 Over the past five years, Kano have become one of the most recognisable names in the learn to code sector. They now have a range of products from computers and light-boards to Harry Potter coding kits. One of their lesser known products is the Motion Sensor Kit — a $29 USB peripheral that can detect the distance between itself and other objects. This got me thinking, what else could you do with a motion sensor? The weather in London has been glorious for the past few weeks, so it’s the perfect time to break out the barbecue, pour some drinks, and put on some music! The only problem is, I don’t want to get greasy marks all over my laptop every time I change the song. And thus, an idea was born! 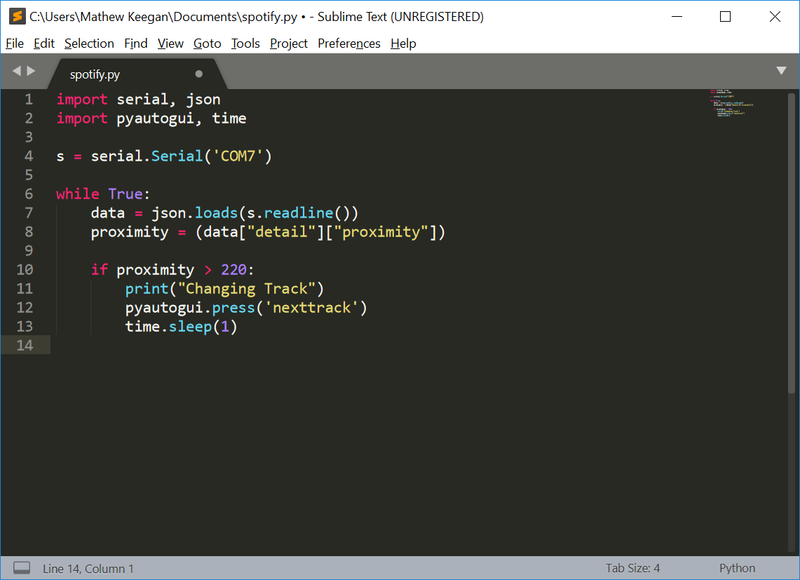 I’ll show you how you can create a small script in Python that reads the data from the Motion Sensor Kit and skips to the next track on Spotify when you wave your hand close enough. 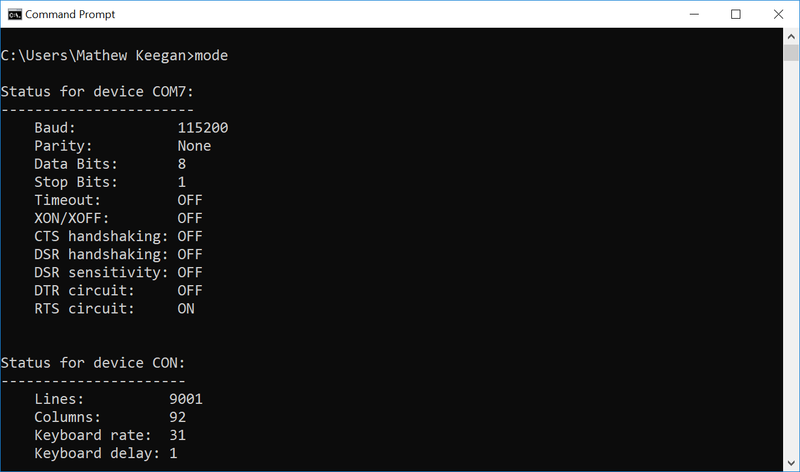 I’m going to be developing my app on Windows 10, but this project will work perfectly well on MacOS or Linux. First, make sure that you have a copy of Python installed. You can then install PIP, which is a great tool that lets you easily install other useful packages. For more help setting up, Matthew Horne has an excellent guide. The Motion Sensor communicates with the computer using a serial connection, making reading the data a breeze. 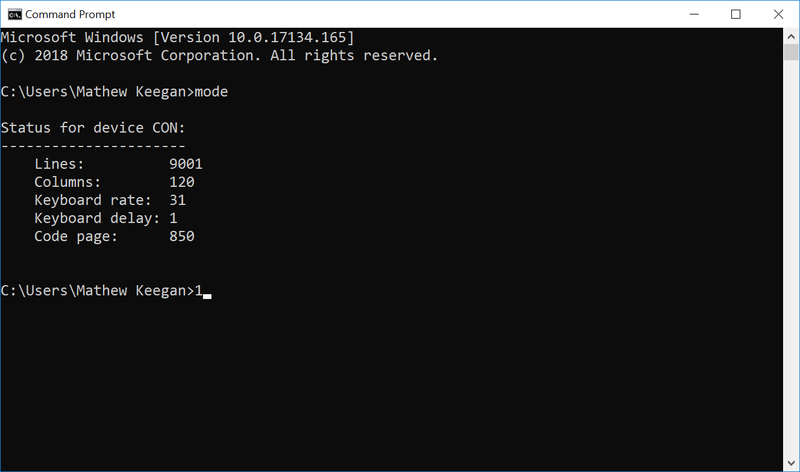 Open the Command Line and run the mode command. You’ll see any devices that are currently using a serial port. Connect your Motion Sensor and run the command again. This time, you’ll see an extra device along with the port it’s connected to (in my case, COM7). Make a note of this for the next step. There are two package we’ll need to link the Motion Sensor Kit and Spotify together. 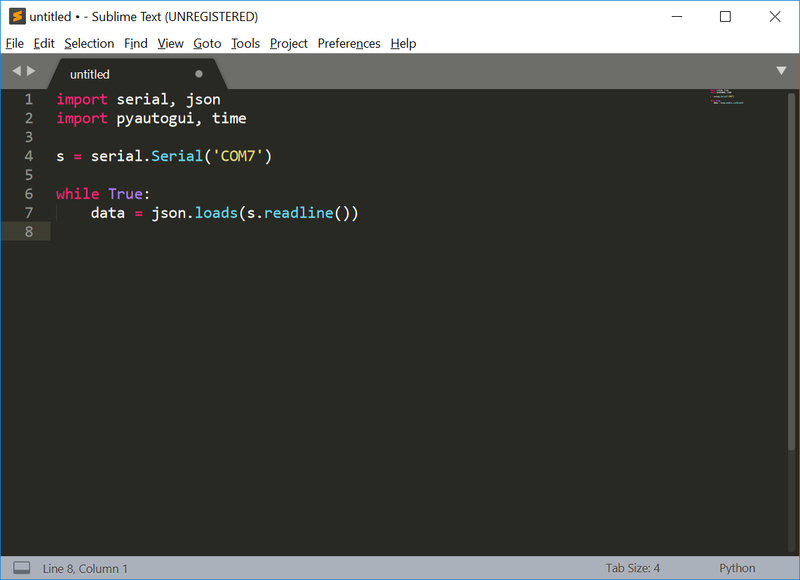 Pyserial will read the data coming from the sensor, whilst pyautogui will simulate the ‘next track’ button being pressed on your keyboard. 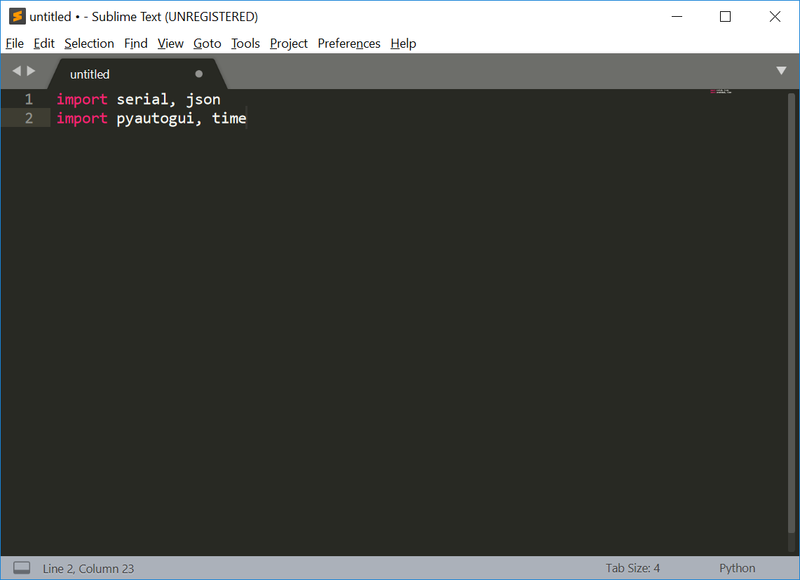 From your Command Line, type pip install pyserial pyautogui and press enter. A couple of minutes later, you’ll be ready to continue! 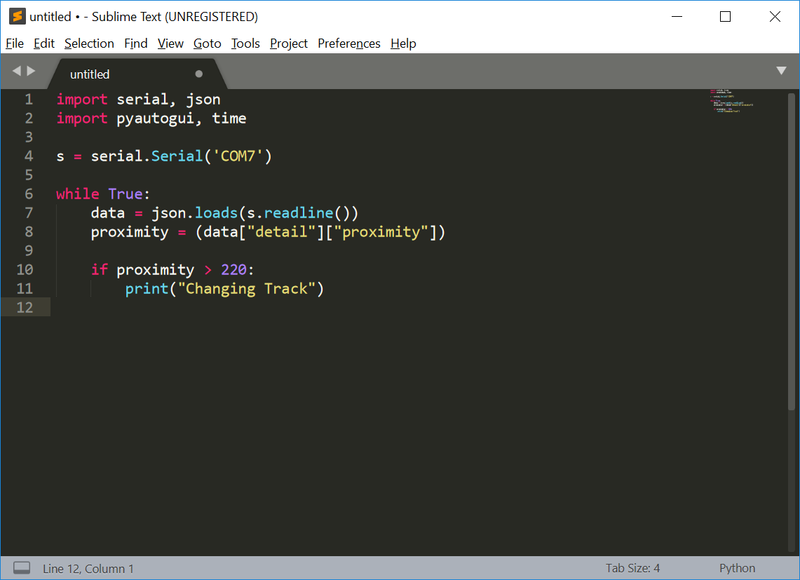 There are four packages we’ll use: serial to communicate with the Motion Sensor and json to read the data, then pyautogui to press the media keys, and time to control how quickly we grab the data. Getting the data being generated by the Motion Sensor couldn’t be easier. Copy the line below, but replace ‘COM7’ with the port name you noted earlier. You’ll notice I also added a sleep of 1 second. This is to give you enough time to move your hand away from the sensor without accidentally triggering a track change. Now wave your hand over the Motion Sensor! 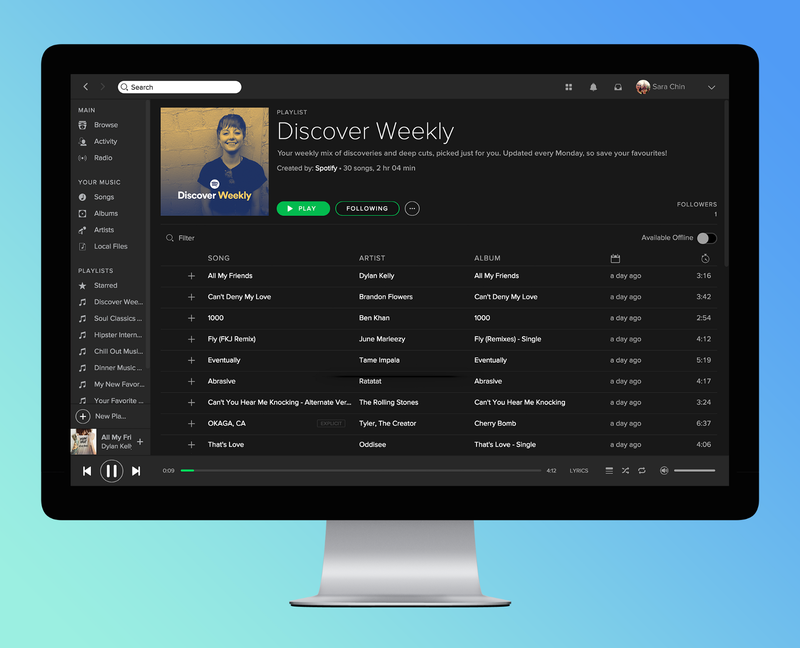 Spotify will either play the next song in your playlist or a random song if you switch on shuffle. The aim of this project was to give you a beginners guide to interacting with the Motion Sensor Kit using Python. 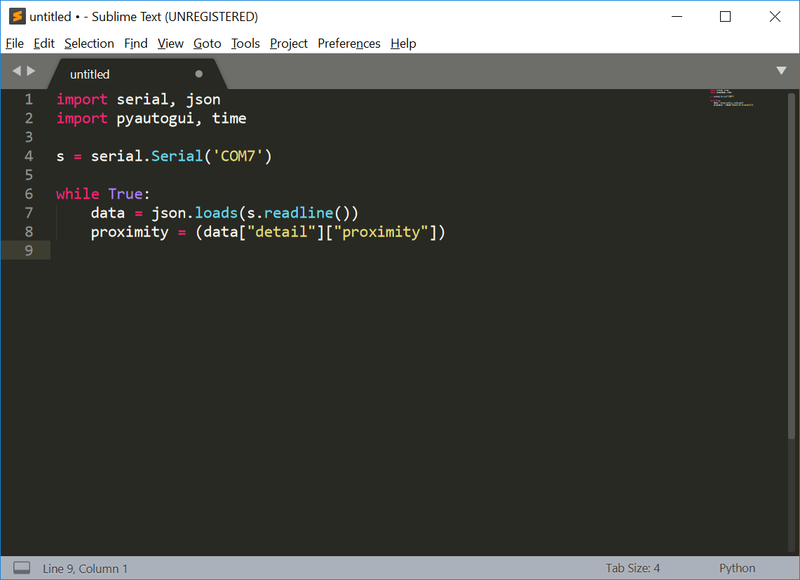 You can now use the same basic code for reading the serial data in all your other projects! This post was originally created and posted here by Mathew Keegan, who worked at Kano for many years.